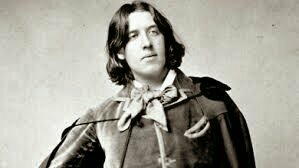 Libertatis Sacra Fames: Oscar Wilde was a great a writer and poet. His short stories, plays, and poems inspired a great number of people in the Victorian Era. Libertatis Sacra written years back is now so appropriate that it is almost ironical. Or Murder with his silent bloody feet. 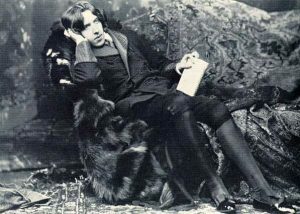 Oscar Wilde, a genius born into the literary world, has been a loud voice besides being a writer. He has works pertaining to standing up for all the things that he felt was wrong. And this makes him greater than he already is. Oscar Wilde had always been mighty with his pen. He had written a large number of pieces on corruption and treachery and stuffs related to the well being of the country or state. He raises a question on the democracy of a country. He thinks democracy is the garb the politicians hide behind to stab the people. Better is a dictatorship. At least they don’t backstab! Oscar Wilde says that art, culture, reverence, honor fade under such treacherous people. This poem, written years back, is now so appropriate that it is almost ironical.